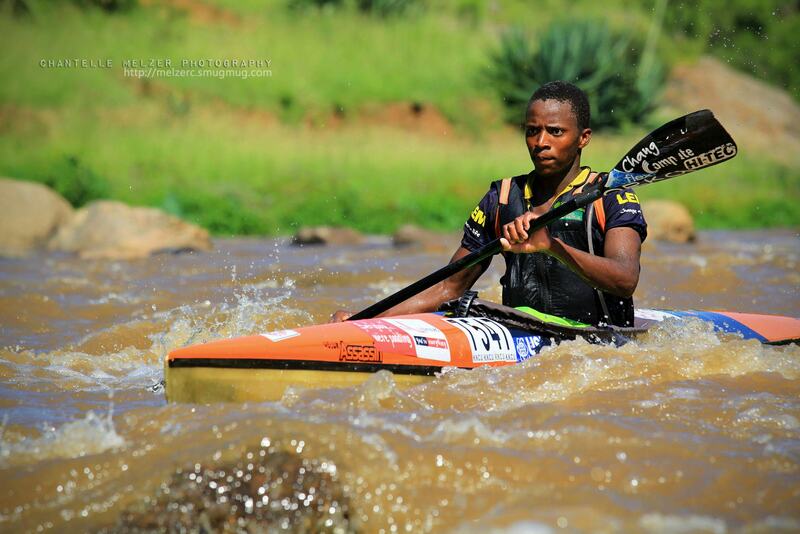 Kayak Centre have produced some of the most successful downriver K1 boats in the world with race results to prove it. At first glance the fittings and finishes of their boats are more simple than the European built boats but when put to use you will find the boats lack nothing in performance and functionality. 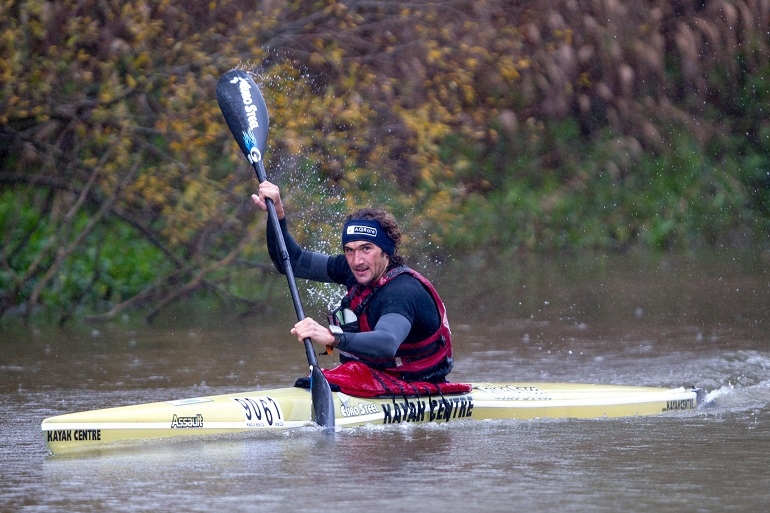 Adding to their extensive range of river boats Kayak Centre are now developing some of the most innovative kayaks aimed at the flatwater marathon market. There are boats to cater for beginners, intermediate, elite, recreational, masters and children. Each model is available in 6 river constructions and 2 flatwater constructions. Note: When a boat is given a stability rating for river use, the stability will be different on flatwater. K1 Guppy– This is the famous Kayak Centre version of the standardised flat bottom K1 aimed at Under 12 juniors getting into the sport. They are designed to be short, easy to carry and handle moving water well, with the aim to boost confidence and teach essential river skills to the stars of the future. K1 Velox Avenger- Designed for the Intermediate plus paddler this boat is a reworking of the Avenger, which was the K1 derivative of the Ascent K2. The cockpit has been moved back to get it to glide better, and the front has been trimmed down to make it quicker through the water – in much the the same way that the Velox Ascent was upgraded. K1 Velox Fusion- A new-age intermediate boat aimed at the bigger paddler looking to enjoy river paddling, with all the advantages of contemporary design. K1 Velox Ignite- Designed for the Intermediate plus paddler this boat is a slimmed-down version of the Velox Fuse with a substantial reduction in overall volume making it more suitable for a paddler below 85kg. 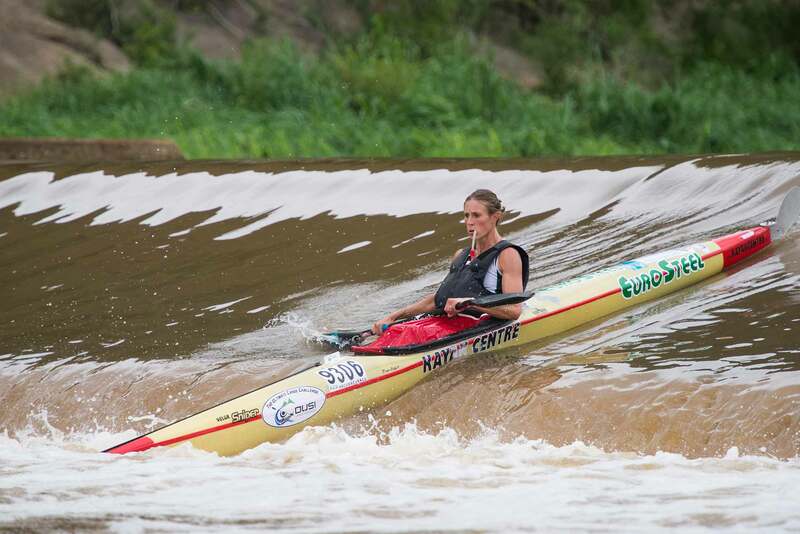 K1 Velox Sniper – Designed specifically as an Intermediate plus river boat, Robyn Kime raced this boat to victory in multiple Dusis and it is the boat of choice of Abby Adie. A subtle flare through the hip area adds a little bit more stability, making this a competitive river boat for the lighter paddler who doesn’t want to sacrifice stability. K1 Velox Assassin- This is a high line competitive river boat aimed at Intermediate plus paddlers who don’t have that instinctive stability that some of the top athletes are blessed with. It offers a stabler version of the elite Velox range, with very good manoeuvrability and good straight line speed. 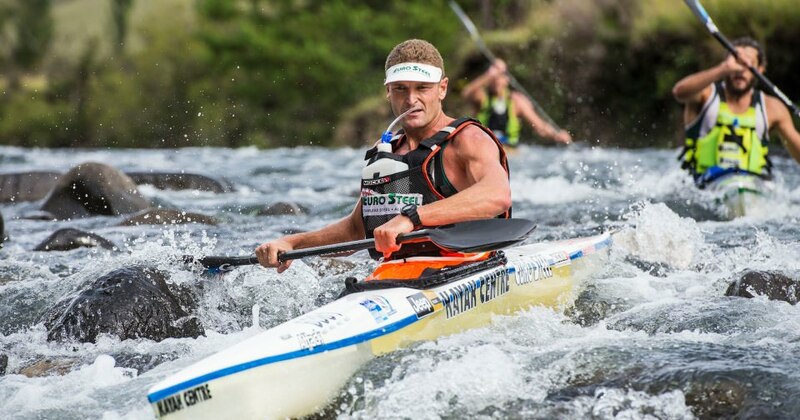 K1 Velox Attack – Designed specifically as a Elite race boat for rivers, Hank McGregor has won the four Bergs in this boat, and Andy Birkett won the Dusi and Non-Stop Dusi in it as well. The Velox Attack has had great success on flatwater marathons too, winning the 2011 World Marathon Championships & 2013 U23 World Marathon Championships. 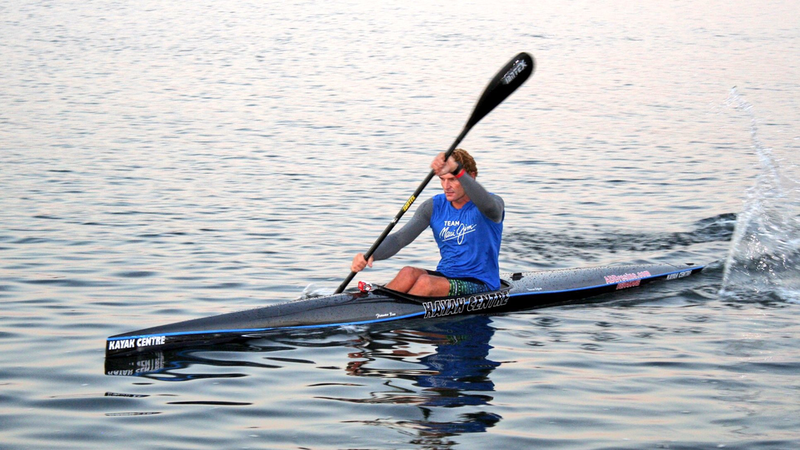 K1 Velox Assault – Designed specifically as a Elite race boat for rivers, this K1 has had great success on flat-water marathons too, winning the 2011 U23 World Marathon Championships. The Assault has the same hull as the Attack with 30mm more height in the boat overall in order to accommodate heavier paddlers and to make it more comfortable for paddlers with wider hips. K1 Velox Raid- Designed specifically as an Elite flat-water boat, this K1 has had great success on flat-water marathon, winning the World Marathon Championships in 2013, 2014 & 2015. K1 Velox Spectra – Designed specifically as an Elite flat-water boat, an evolution of the Velox Raid. 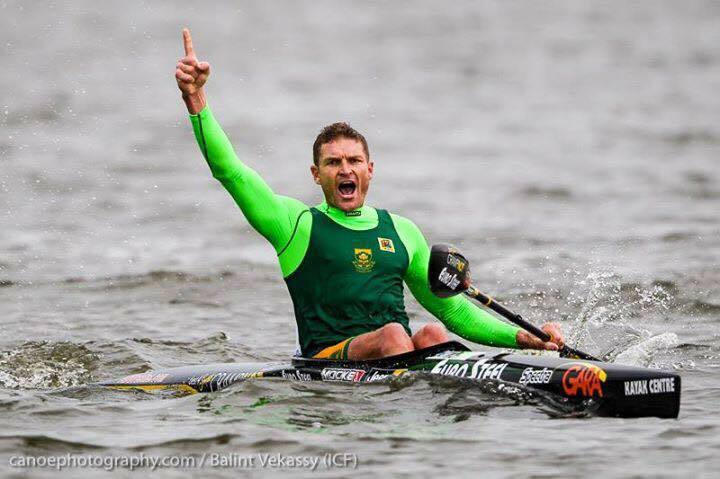 Paddled to victory at the 2016 World Marathon Championships by Hank McGregor.